TNLCX campaign is far more about the impact we can have in the community and for neighbors in need at NeighborLink than it is about just racing bikes. Racing bikes is the vehicle for fulfilling the mission of raising dollars and awareness for our work at NeighborLink's around the US. $900 has been raised so far as part of our TNLCX Campaign for 2017. We have so many people to thank so far. Huge thank you to our friend Nancy, Fort Wayne Outfitters, anyone that has bought TNL merchandise or made a donation at an OVCX race so far, and everyone that joins us in Fort Wayne on Wednesday nights for Depot Cross. In addition, we serious can't do this season without the financial and in-kind support of our sponsors. They provide the support and incentive to encourage so many TNL athletes to fundraise on our behalf. Community transformation happen more frequently by the collective contributions of many rather than the major support of a few. So, it's no surprise that this first furnace project is a representation of just how many folks can and have had a part to play so far in helping us fund the first project. Sharon is a widow & has been fighting cancer for the past several years. NeighborLink Volunteers have been trying to help her over the past couple months get some code violations taken care of on the exterior of her home. Getting to know Sharon, we've learned that her gas furnace has been broken for the past year & needs help with getting it replaced. 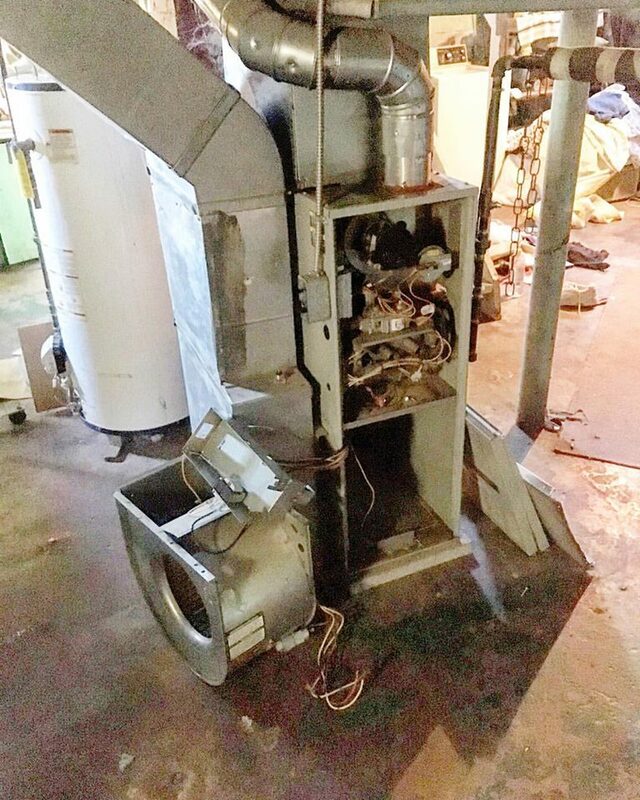 Masters Heating and Cooling is partnering with us to get this project taken care of for $1000. Sharon is going to be able to contribute $100 of her own dollars and TNLCX is going cover the rest of the cost of the furnace. The furnace gets installed this Friday.